Dr. Ramhari Lamichhane, CPSC Director General and APACC President (seated, center) acted as Supervisor and Resource Person; Ms. Therese Lee, CPSC Faculty Specialist (seated, 2nd from right) was the Program Coordinator and Resource Person along with Dr. Romulita Alto, CPSC Project-Based Faculty Consultant and Research Consultant of the Technological Institute of the Philippines (seated, 2nd from left). 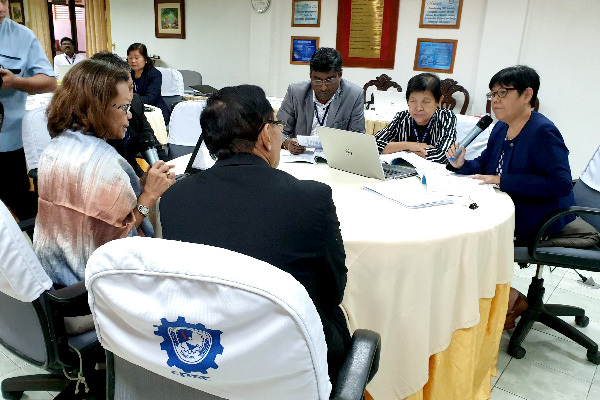 High level participants include the Former Director General of the Technical Education and Skills Development Authority (TESDA) Philippines, Ms. Irene Isaac (seated, 3rd from right). The Asia Pacific Accreditation and Certification Commission (APACC) recently revised its accreditation instrument for the purpose of eliminating ambiguity and incorporating the process of PDCA (Plan Do Check Act) in all seven criteria. 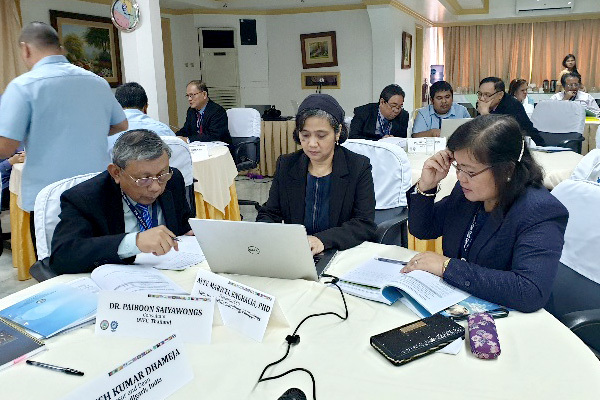 APACC keeps on looking for ways to improve its processes, thus, review and revision of these processes were likewise completed. 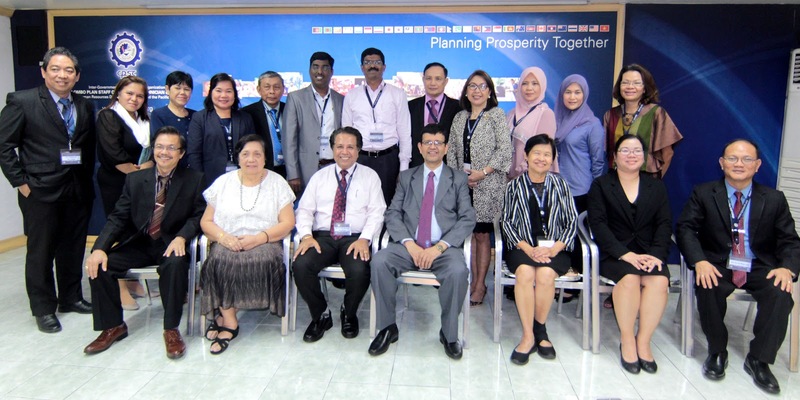 Due to the above, APACC invited Accreditors and notable personalities from India, Malaysia, Philippines, and Thailand to attend the first International Accreditors’ Refresher Training held on December 4 – 5, 2018 at the Colombo Plan Staff College (CPSC), Pasig City, Metro Manila, Philippines. Sixteen participants composed of TVET Ministries’ and Educational Institutions’ Heads and Officials, and other professionals attended the training. 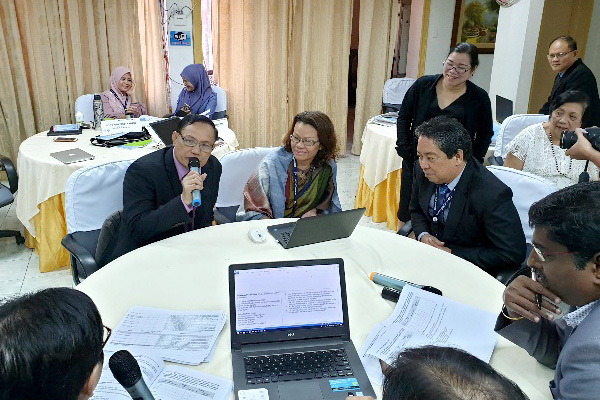 The main objectives of the training were to impart the roles, responsibilities, and attributes expected of APACC Accreditors and ensure the same level of understanding among Accreditors on the APACC criteria, indicators, and sub-indicators. The APACC President, Dr. Ramhari Lamichhane, supervised the training and discussed the rationale and overview of updates on APACC instrument and procedures, the desirable characteristics of APACC Accreditors, as well as the rules in the conduct of on-site visits. 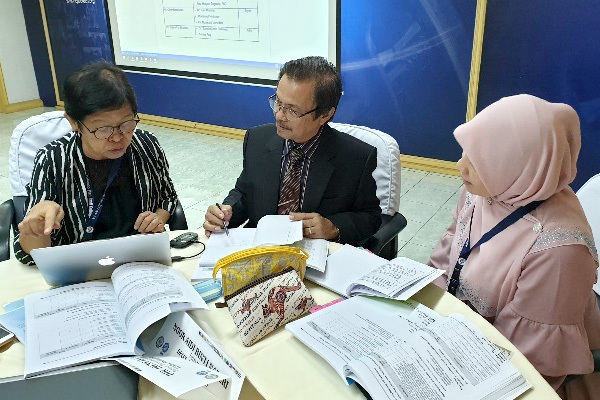 The two-day training tackled the updates in the seven APACC criteria namely: (1) Governance and Management; (2) Teaching and Learning; (3) Human Resources; (4) Research and Development; (5) Image and Sustainability; (6) Other Resources and (7) Support to Students. CPSC Faculty Specialist and Program Coordinator, Ms. Therese Lee, together with Dr. Romulita Alto, CPSC Project-Based Faculty Consultant and Research Consultant of the Technological Institute of the Philippines were able to present these updates to the participants, as well as some relevant information including the gathering of necessary evidences during the onsite visit. In order to practice their newly-acquired skills, the participants were tasked to formulate sample questions per sub-indicator which will guide them during on-site visit interviews. A mock audit was also facilitated to depict the actual set-up during institutional evaluation, keeping in view the do’s and don’ts in conducting on-site visits. 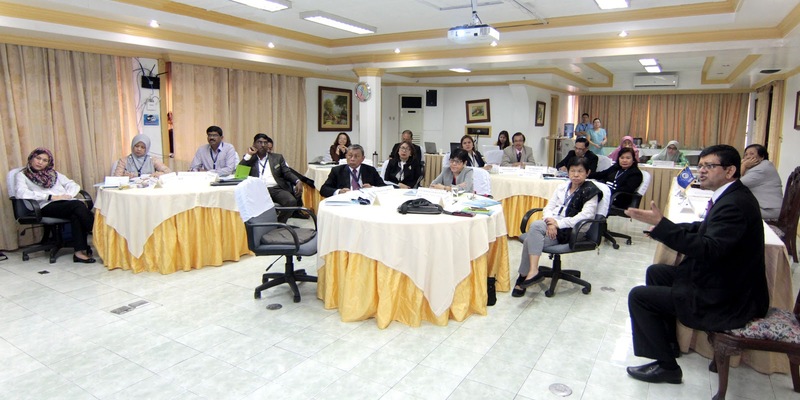 The training was the first of several refresher trainings for APACC Accreditors. The next training is slated on the first quarter of 2019 in partnership with another CPSC member country.